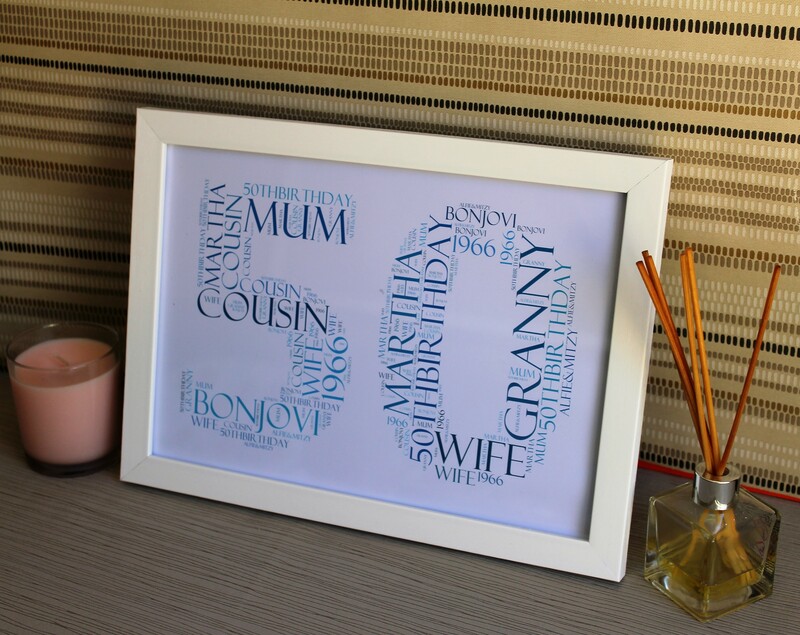 They’ve hit the half century mark! 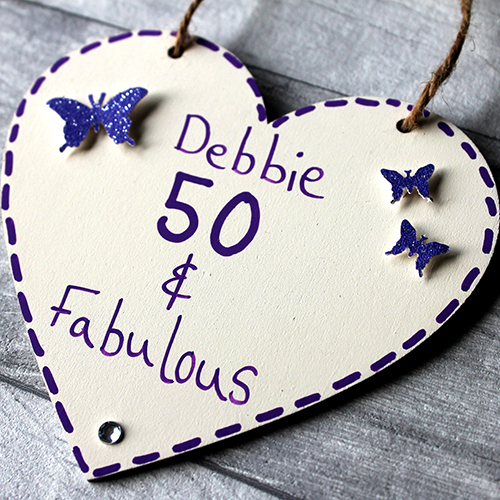 Celebrate this major milestone with a special 50th birthday gift from the heart. 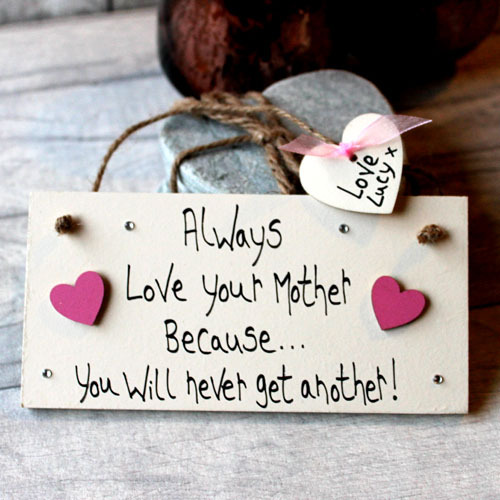 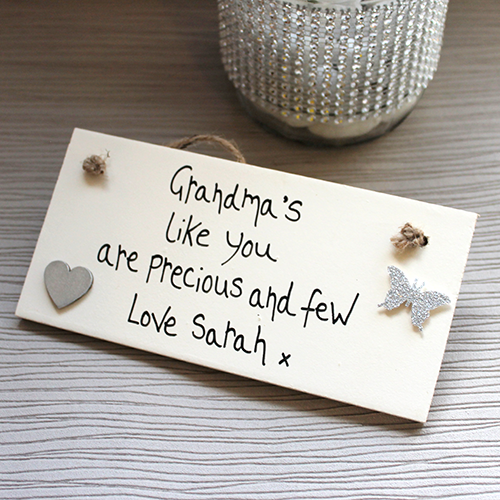 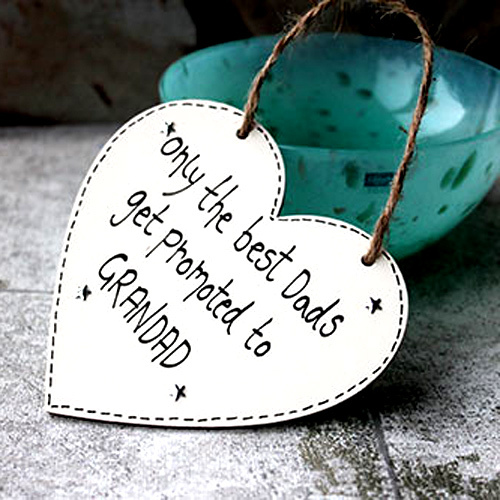 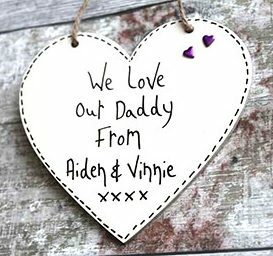 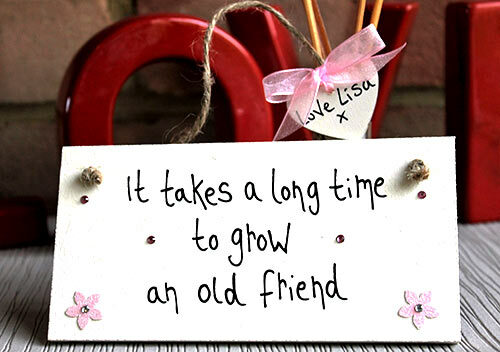 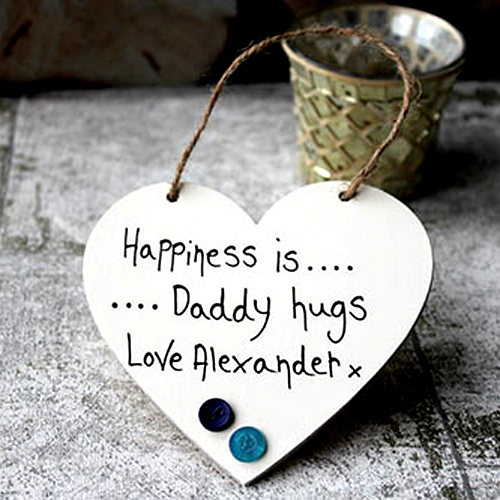 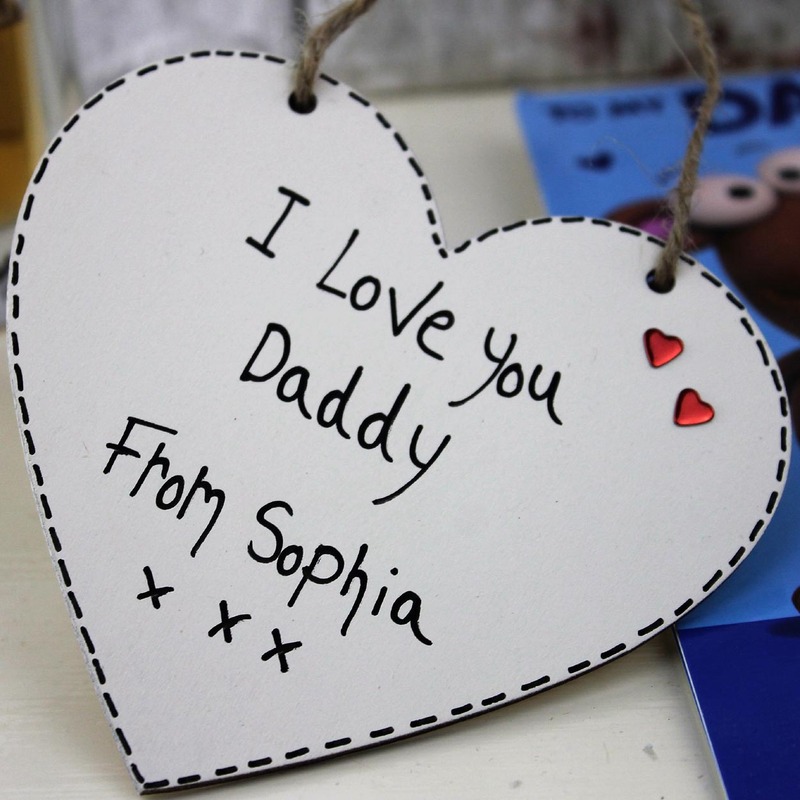 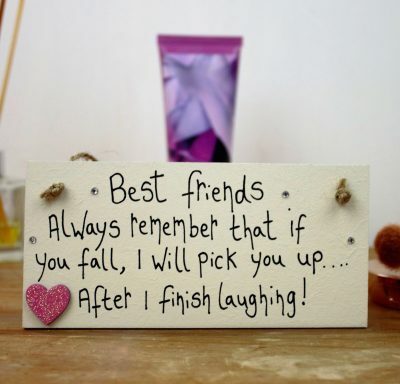 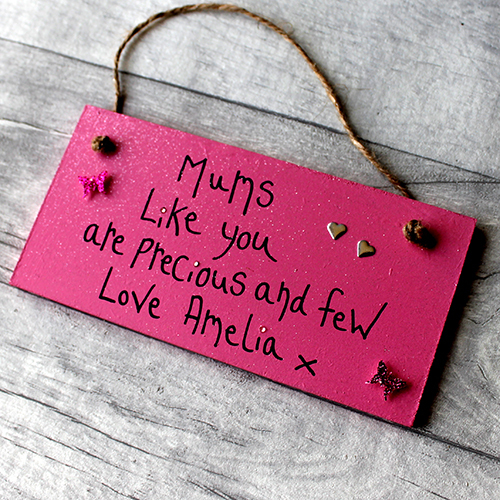 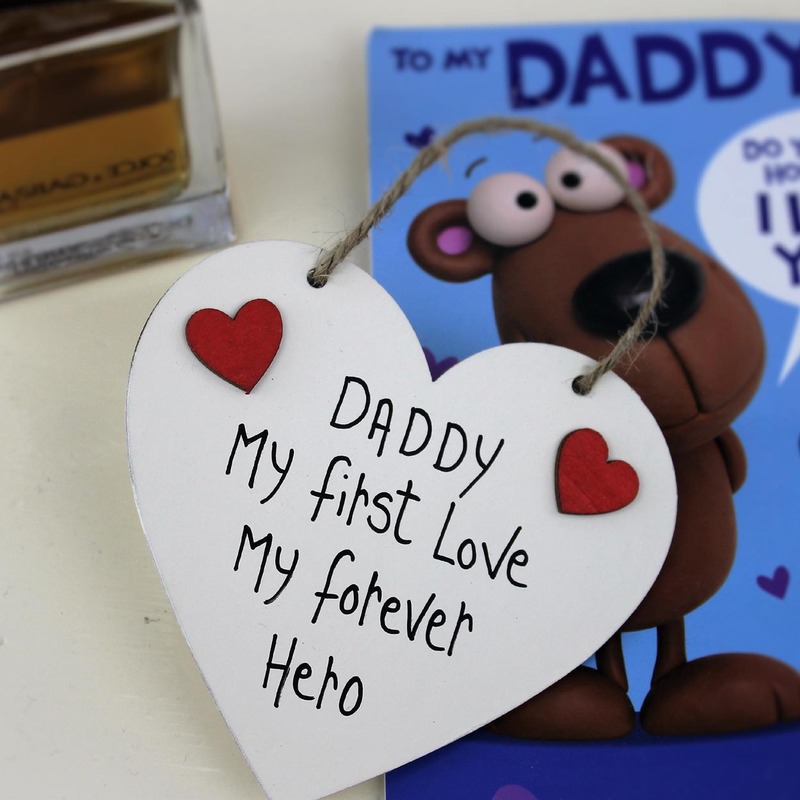 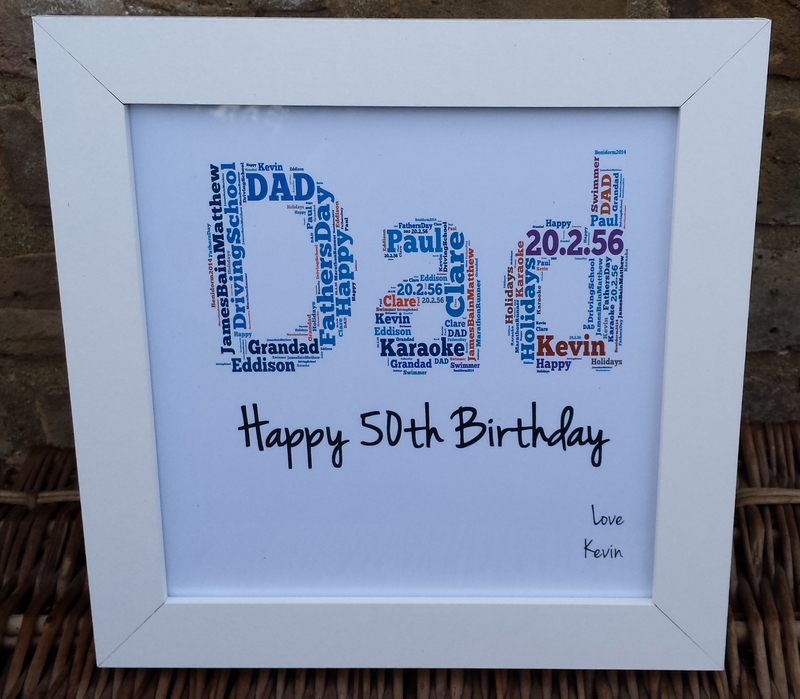 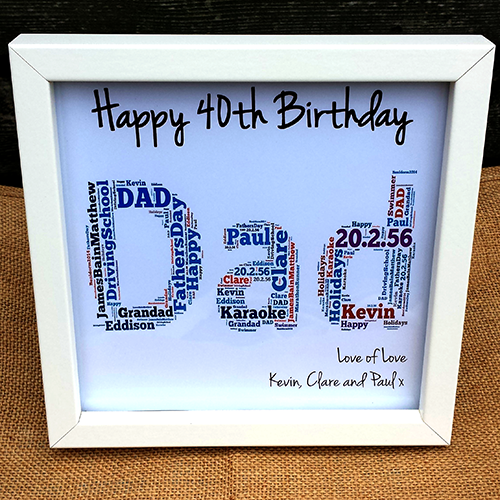 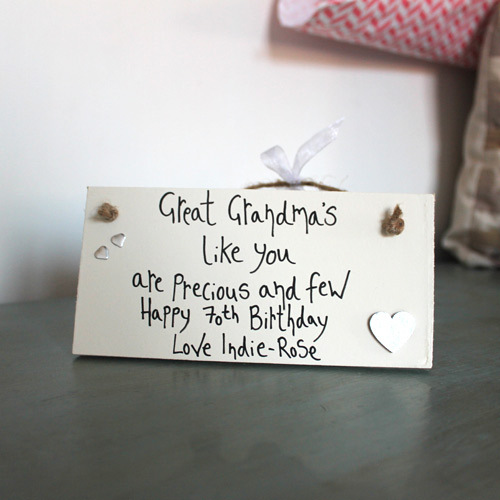 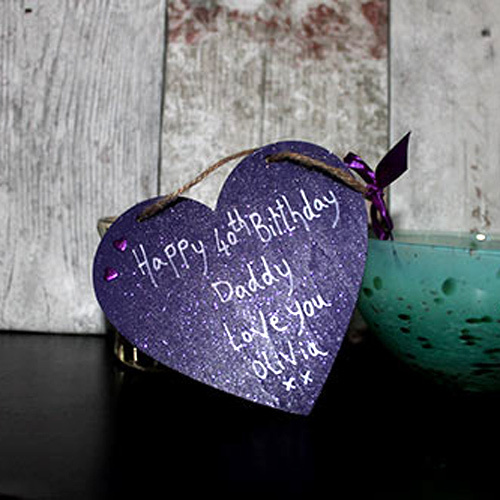 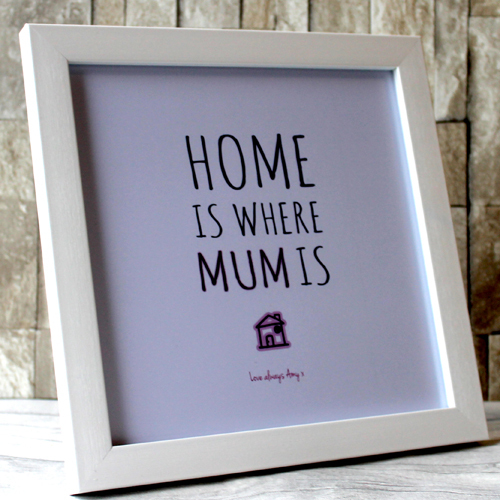 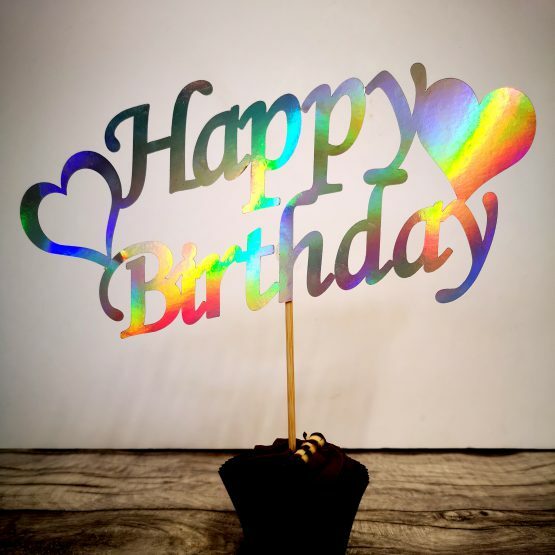 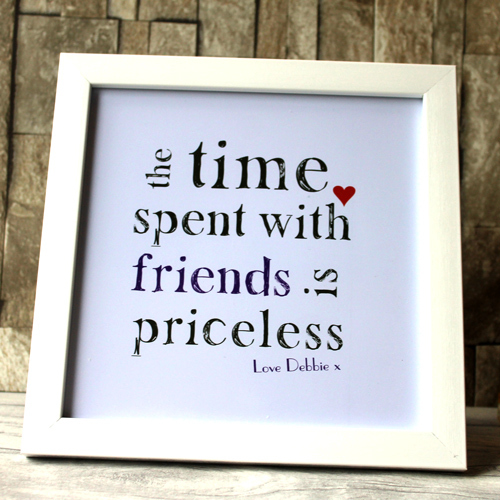 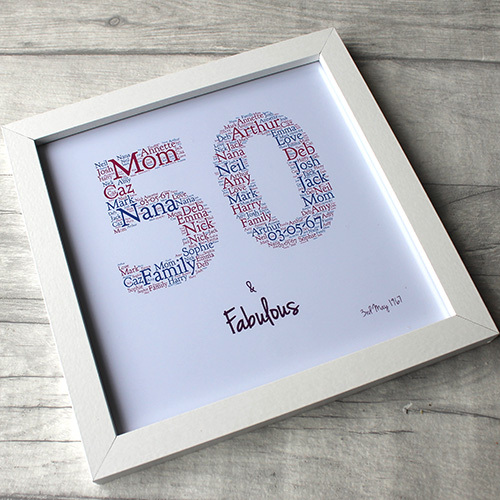 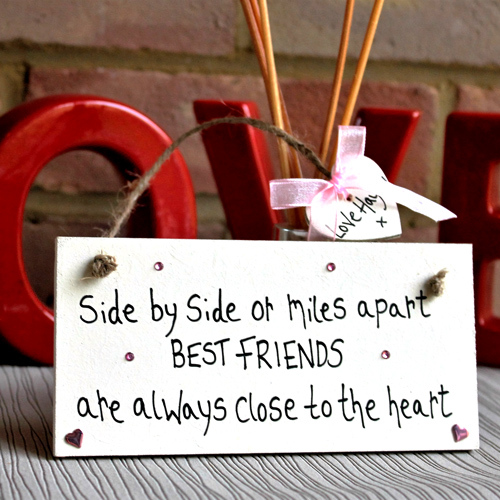 Create a beautiful bespoke wooden plaque with the words of your choice or browse our complete collection of predesigned original birthday gifts for him and her, including Word art, Wooden Hearts and Plaques to make for unique 50th birthday gifts.